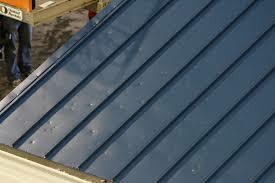 Roof damage to your asphalt shingles, metal roof panels, or TPO flat roof can be from wind, trees, hail, animals, lightning, or flying debris from strong winds. 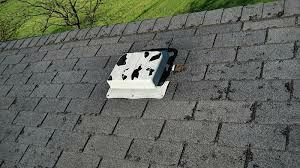 Regardless of the damage, the first thing that needs to be done is to survey your property for loose roofing material and get an idea of the extent of roof damage. Once this is determined and you can't fix it yourself, take notes of the outside and inside damages for reference when you call your roofing company. 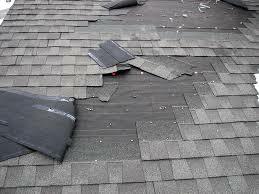 As much information as you can gather is important to determine the roof problem as quickly as possible. 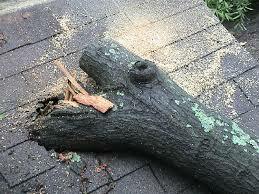 Damage from the elements can expose the wood roof sheathing which will cause wood rotting and water penetration into the home. A damaged roof will need immediate attention to either fix the problem or temporarily cover the damage until a permanent fix can be performed. When you call the roofing company and think you have identified the problem, have them inspect the entire roof to see if any roof protrusions were compromised or additional roof material is missing or damaged. Have you roofer take pictures for you and go over the damages with you so you will have a better understanding of your roof system before moving forward with the roof repairs. 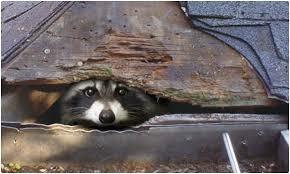 This will help ensure you know your costs and unknown potential costs on any roof repairs. Once you know your roof damages from the beginning to the finished roof repair you can move forward with fixing your roof problems.